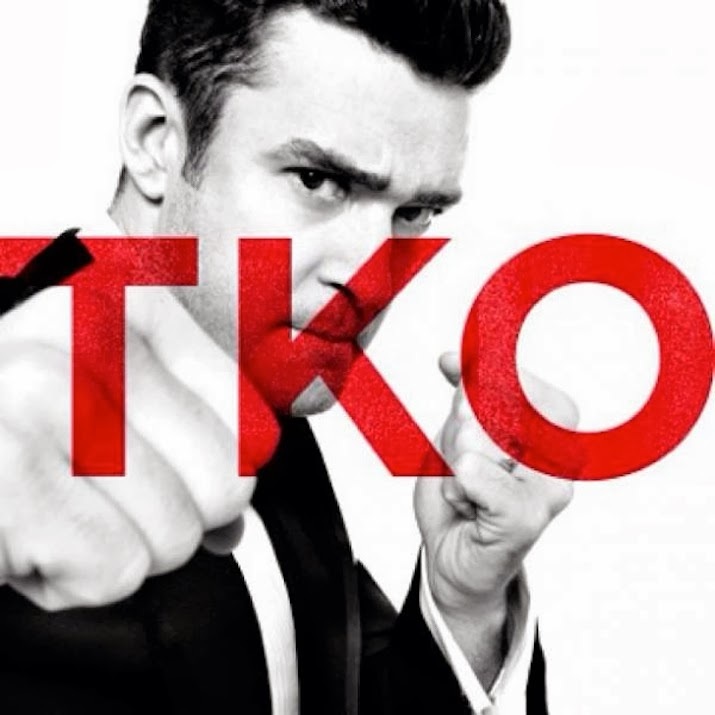 On September 30 the second pat of the 20/20 Experience by Justin Timberlake will be released and he decided to release the newest single "TKO" in advance of that. He first delivered this song on his Instagram account, which then led to the song being uploaded to Youtube. The single of course was produced by his go to Timbaland, which JT always sounds good on his production. It's another long track, clocking in over 7 minutes and might not be as strong of a single, but it's still pretty damn good. Stream below.